Gentle Friends healthy pet products are especially formulated to be gentle, yet powerfully effective. A Kimberly Parry Organics, we strive to create products that exemplify the pure, effective and all natural properties associated with Mother Earth. We promise a healing experience with essential botanical ingredients for both you and your loyal friends. 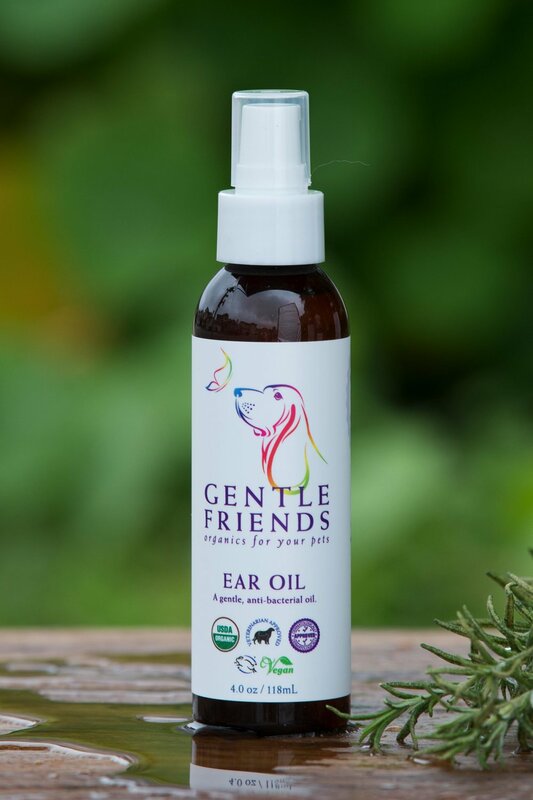 Gentle Friends was designed by the award winning formulary, Kimberly Parry of Kimberly Parry Organics, Inc. Her extensive research into natural herbs and essential oils has led to the creation of a veritable formulary of organic compounds to treat a multitude of human and animal skin conditions in a gentle yet effective way. At Gentle Friends, we focus on the bigger picture of healthfulness and responsibility. These products are good for your pets’ health, gentle on both their skin and yours, and are produced with care to minimize our environmental footprint. Using organic, natural ingredients, Gentle Friends products are both gentle and powerfully effective. 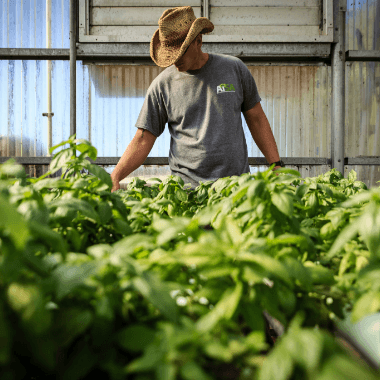 We can trace every ingredient back to the source, because everything that goes into our product matters. Created by Kimberly Parry, the award-winning formulary behind Kimberly Parry Organics skincare, Gentle Friends was created to treat animal skin conditions with the same meticulous care that goes into her premium skincare for humans.